After buying countless dream journals that just didn't do the job, we created this dream journal template to take the guesswork out of understanding what your dreams mean. 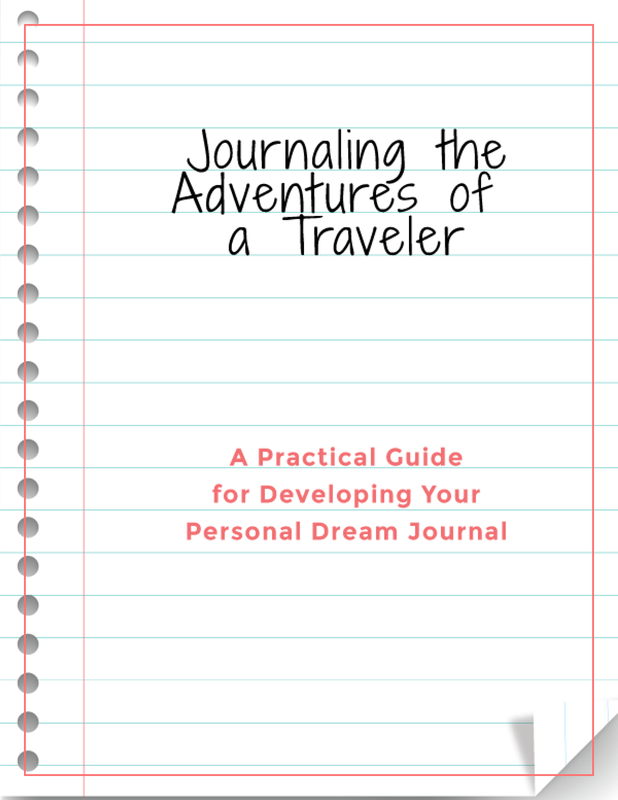 Grab your free dream journal template today, download and print, grab a cup o' tea and let's journey together. What is the Title of My Dream? Did you know that if you title your dream you can understand the core message of your dream. How Do I Feel in my Dream? Feelings outside of the Fruit of the Spirit (fear/anxiety) can actually reveal root issues and feelings inside the Fruit of the Spirit (peace/love) can reveal your future. "Why a cow and not a dog?" Did you know by asking this simple question that you can unlock dream symbol meanings? It is called Compare and Contrast Questioning.